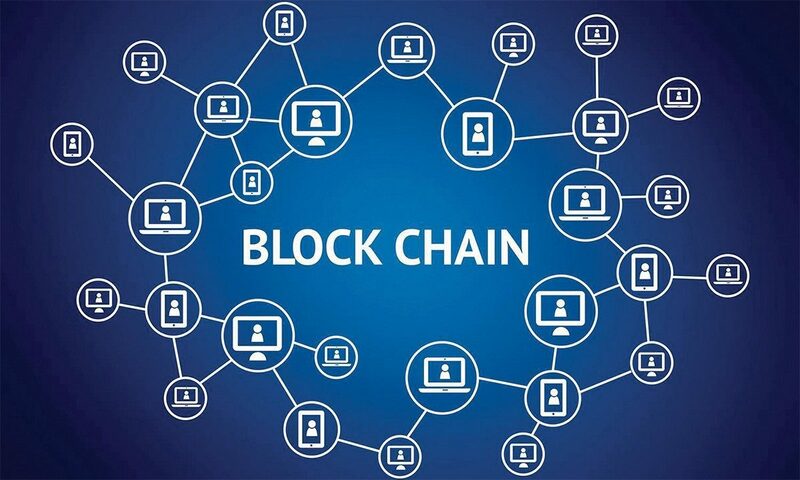 This year, the crypto space is expected to witness mass adoption of digital assets, according to more predictions. It seems that things are going in this direction so far with more achievements. This announcement is huge for mainstream adoption of cryptocurrencies, and it will definitely be a big step forwards the huge goal. 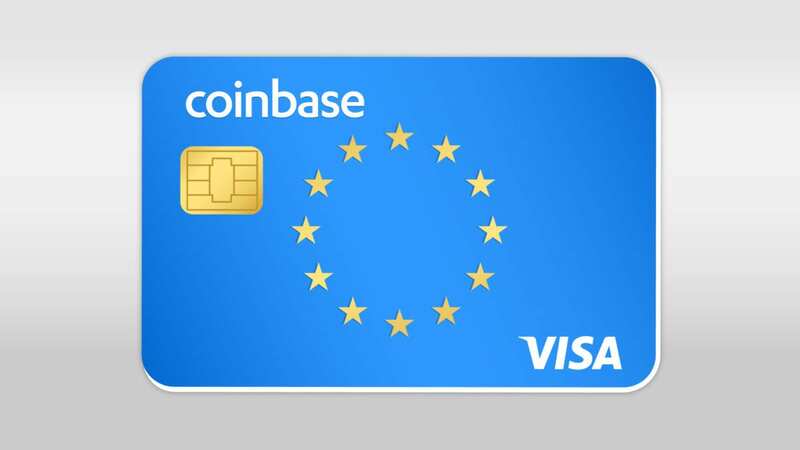 Coinbase is launching a Visa debit card which will allow users to efficiently spend their crypto assets including Bitcoin, Ripple’s XRP, Ethereum, and more. 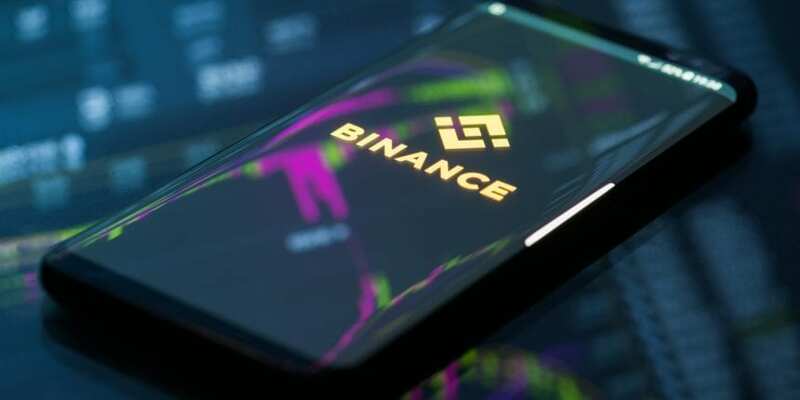 According to the leading crypto exchange, the card is coming to the UK at first, and it will allow users to pay with their crypto directly. “Customers can use their card in millions of locations around the world. When customers use their Coinbase Card, we instantly convert crypto to fiat currency, such as GBP, which is used to complete the purchase,” according to the announcement. This new app will help users manage their funds. 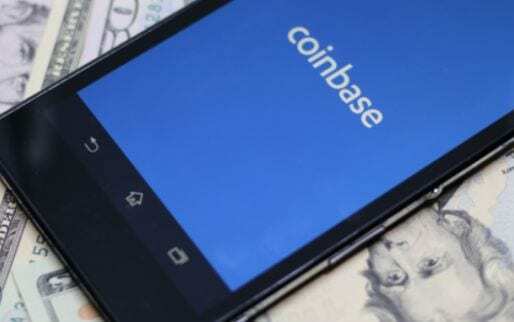 The app is called Coinbase Card app, and it enables customers to select which of their crypto wallets they will be using in order to fund their Coinbase Card spending. The Coinbase Card supports all crypto assets that are available on the Coinbase platform for buying and selling. This reportedly means that they can pay for a meal with BTC or use ETH to fund a train ticket home. The announcement said that the app also offers instant receipts, transaction summaries, and more important details. It’s also important to note that the card is issued by Paysafe Financial Services Limited, which is fully authorized by the Financial Conduct Authority. Forbes notes that Bitcoin, Ethereum, XRP, and Litecoin are the first coins that will be supported out of the gate.